The Congo Pro Rack A Frame Hoop can be purchased as a stand-alone accessory to provide integrated grab handles and the perfect place to mount an overhead light bar up to 42". The heavy duty 2? diameter x .120 thick steel tubing construction features a marine-grade black powder coat finish that is formulated to resist corrosion, abrasion, fading and dulling. Comes with a limited lifetime warranty. 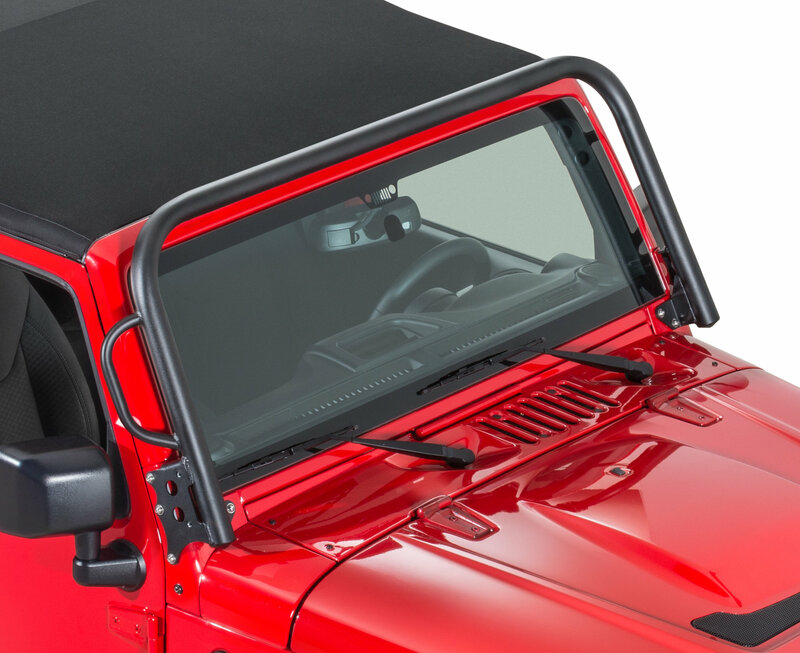 Superior off-road protection for windshield assembly. The Congo Pro system features a marine-grade black powder coat finish that is specially formulated to resist corrosion and abrasion. The most Rust Resistant finish in the industry. Really this is the only light bar that works with the AEV snorkel and doesn't look like garbage (you do have to cut off the passenger side grab bar) and it's not even a light bar! 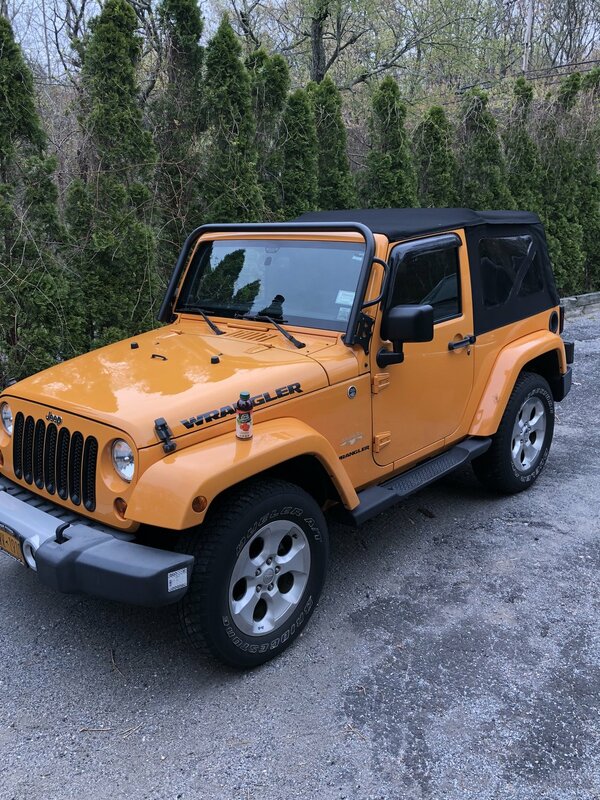 But just get 2" universal light mounts, drill your own holes for wires and boom, best looking JK light bar that allows AEV snorkel fitment, and can add the roof rack later if needed. I don't know what was happening with the prior 3 reviews... this went on easy and fits like a glove. It took about 45 minutes to install -- no issues and it looks great! This was sent to me with my order for a Kargo Master 50342 Congo Sport Rack, the holes DO NOT line up, takes lots of forcing it into position. It also doesn't have a way to secure the top bars that run from back to front. Bolt metal is worthless way too soft and stripped the H socket and a couple of cross threads. If I have to take it off I will have to drill out some of the bolts and then retap. Very disappointed because this wasn't even suppose to be part of what I ordered.